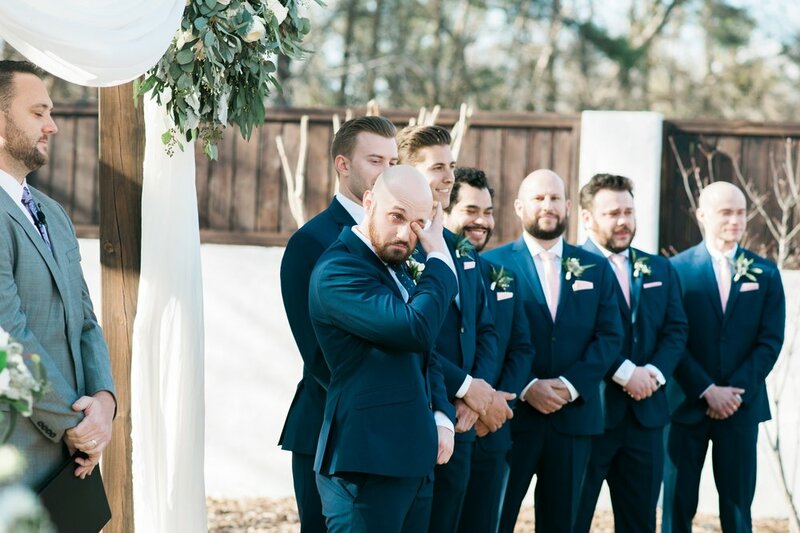 Grooms, this post is for you. 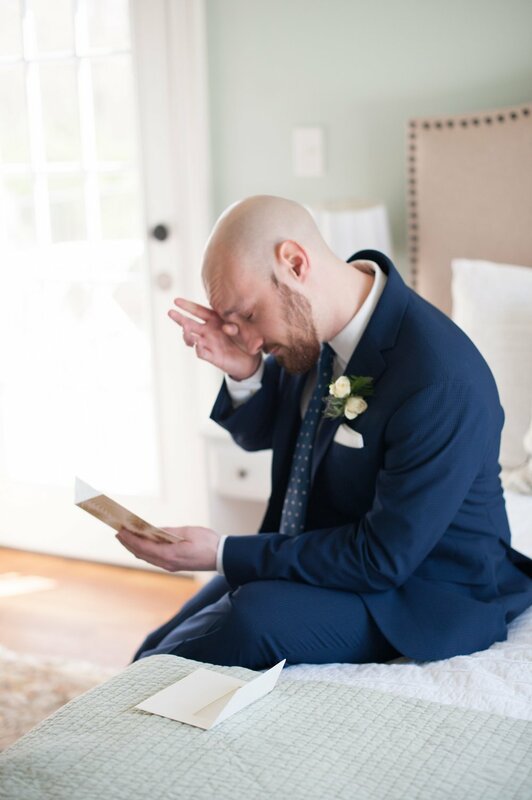 We know getting ready for the big day can be stressful for everyone involved. Although there's no doubt your beautiful bride will steal the show, you can guarantee your picture will be taken A LOT! This is just as much a life-changing day for you, so it's important for you to look your best. 1. The Perfect Haircut: Keep in mind when you get your hair cut. You know if you prefer how it looks the day of or a couple days after. Don't try anything new or crazy until after the wedding. Stick with what makes you comfortable and schedule an appointment even if you usually don't to ensure your hair is cut by someone you trust. If you want to try something new, make sure you do it at least a couple months in advance. 2. Facial Hair: If you have a beard, awesome! 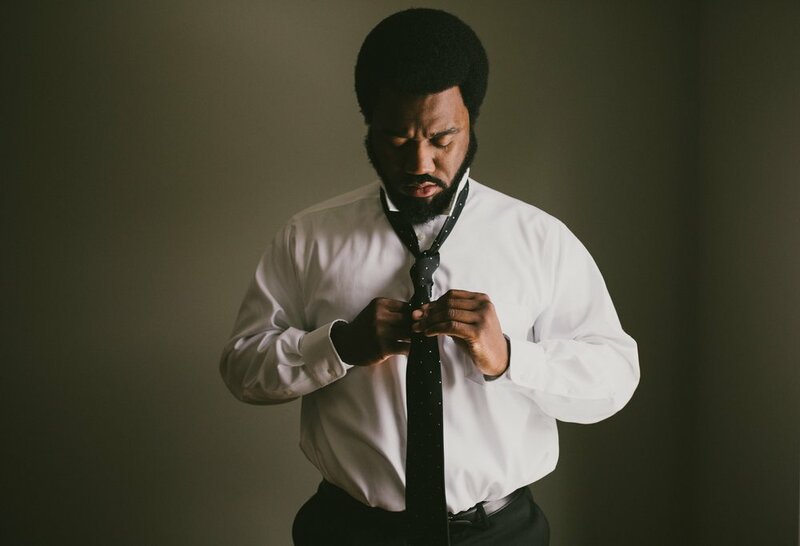 Make sure facial hair maintenance is part of your wedding prep. Use a good razor to avoid any irritation. Also, consider cleaning up and trimming your eyebrows to sharpen the rest of your facial features. 3. Skincare: Wash your face regularly and try to maintain a simple, consistent skin care regime. Make sure you are moisturizing and drinking tons of water leading up to the day of so your skin looks bright and healthy. 4. Man-icure: This might seem silly, but your hands will be on display all night! Everyone wants to see that ring. 5. Fresh Smile: You want to have a confident smile since it's one of the happiest days of your life and you'll have photographs to cherish it forever! Practice good oral hygiene to ensure you have fresh breath and if you want, use teeth-whitening remedies to brighten up your smile. 6. Scent: It will be a long day so make sure any product you use will last and keep you fresh. Your scent will be a major memory trigger of this special day for years to come. Choose something both you and your bride-to-be love! 7. Massage: This is such a special time in your life that is meant to be ENJOYED! Take time to do something special for yourself and make sure you are feeling your best on the big day.